Mr. Stuart is a historian with a passion to create. The success of his three dimensional figures are the product of the artist’s exhaustive research of his subjects, attention to detail and mastery of his craft. The results are a historic world of breathtaking realism. Mr. Stuart began his studies of history and foreign relations at Georgetown and Washington Universities and received a Fine Arts degree from the University of California. He has been a member of the staff of the Smithsonian Institution and has performed in the theater on both coasts. His extraordinary portraits offer us unique insight into the lives and the era in which the individual lived. 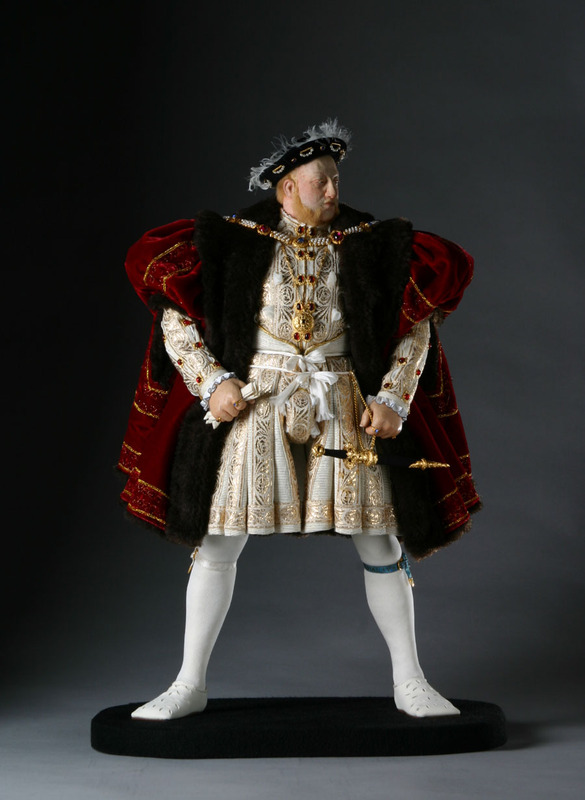 From the royalty of Europe to the American Founders to the exotic world of the Orient, the George Stuart Historical Figures® are a rare view into history. Stuart’s documentation took place in 1999.